As Britain's biggest rhododendron burst into flower today, the Met Office has warned that temperatures could plummet to -5C (23F) as an Icelandic plunge freezes the UK. 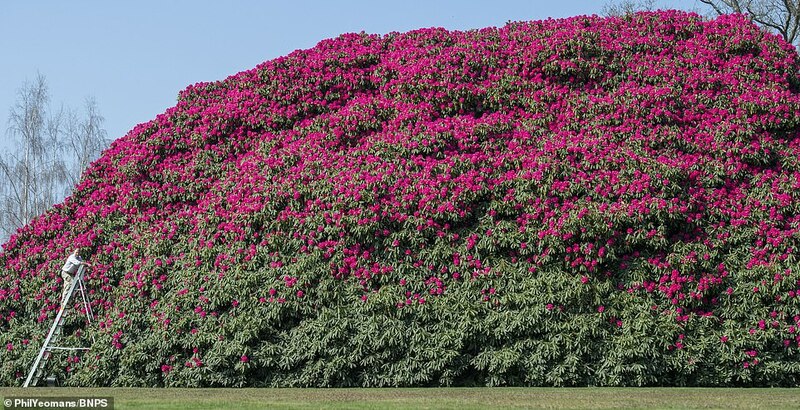 The huge bush in Horsham, West Sussex, was pictured in all its glory this morning as clear skies got the south-east off to a sunny start. Most rhododendrons burst into flower in the heat of July, but some can even wait until even later to showcase their pink petals. 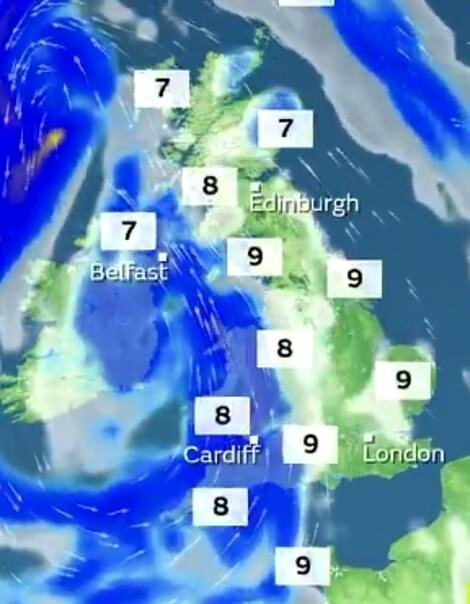 But frost, snow, thunder and gales of up to 60mph are predicted for the week ahead. Today the chill hits the Midlands, north of England and Scotland, which can expect wet and windy conditions. Thundery showers could threaten Kent and Sussex this evening due to today's warm start, as the south-east saw highs of 63F (17C). Southern regions will otherwise be mild today and the Met Office has warned of a high pollen count in the south-west. Throughout the rest of England and Wales the pollen count is set at medium and in Scotland it is low. Today's lowest temperatures will be around Aberdeen and Stornoway, where temperatures will dip down to 8C (46.4F). The chilliest conditions are expected tomorrow and Wednesday night. Sleet and snow showers are possible in North Wales, the Pennines and the North York Moors, while overnight frosts are likely in most areas tomorrow and Wednesday. Wednesday night heading into Thursday will see temperatures as low as -5C in Norwich, with Manchester expected to be almost as cold. 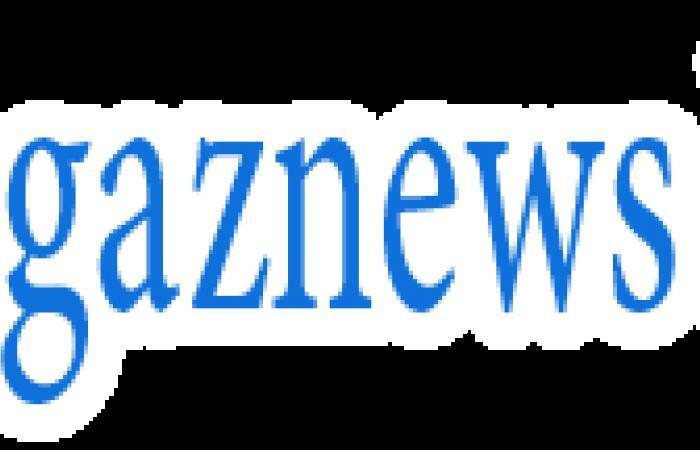 Meteorological Office forecaster Dean Hall said: ‘Through the coming week, things are turning more unsettled, with low pressure replacing the high pressure we have been used to. 'Rain associated with a frontal system is due to move south and east, clearing through tomorrow.